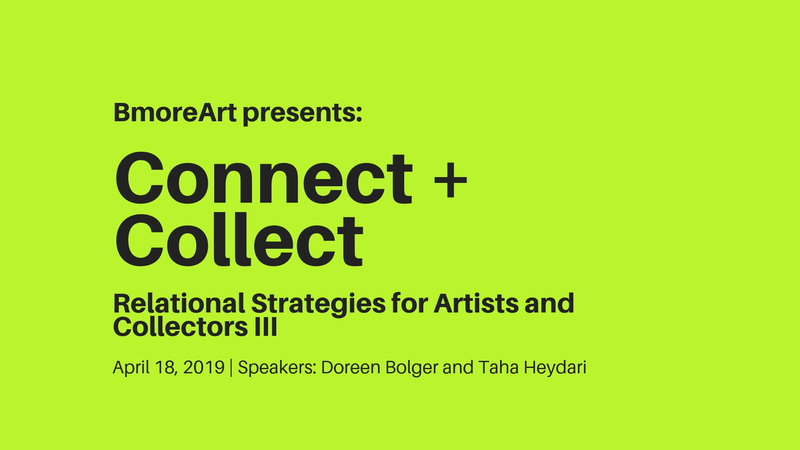 Craft + Defiance, moderated by Outreach Coordinator Lee Heinemann, will pair artist and performer Joyce J. Scott and dancer and choreographer Marquis Revlon. 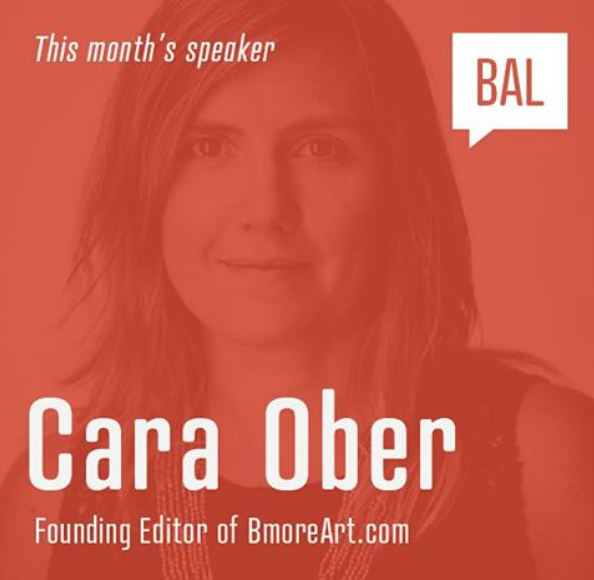 The panel will explore the power and complexities of craft and the joys of disruption and resistance through the expansive careers of two Baltimore-based cultural producers. 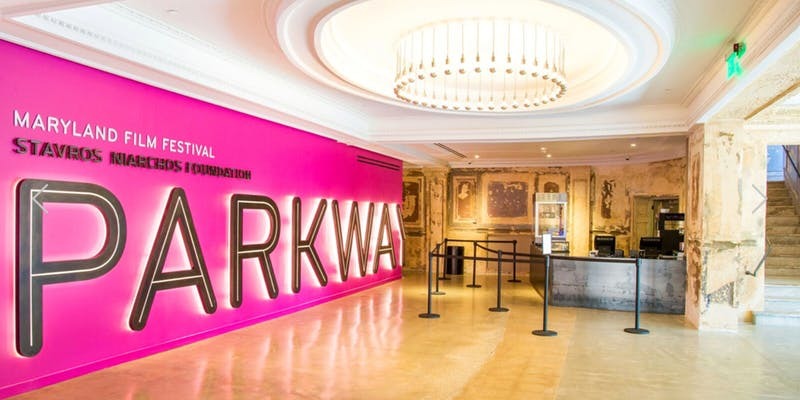 Talking Shop, our 2015 Speaker Series, partners acclaimed artists and professionals from various disciplines to discuss the nexus of art, science, medicine, technology, politics, and more. Where are the intersections of these practices? How can society utilize these disciplines in collaboration as catalysts for creative thinking? Each evening will begin with short presentations by the invited participants which will set context for moderated group discussion. 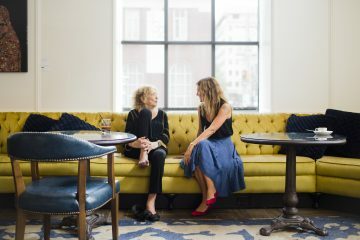 Talking Shop is made possible with generous support from The Aaron and Lillie Straus Foundation. This series is free and open to the public and hosted at the Baltimore School for the Arts located at 712 Cathedral St. Each panel will begin promptly at 7pm, doors close at 6:45pm. In Absentia is a three woman exhibit that features color photography and sculptural works that explore the body, and lack thereof, as a sculptural device in relation to concepts of consumption, object-culture, and the fetishizing of inanimate objects with regards to domestic space, intimacy and fields of anxiety. Heather Boaz is an artist and teacher who lives in Baltimore, MD. She received her MFA from Maryland Institute College of Art in 2003. 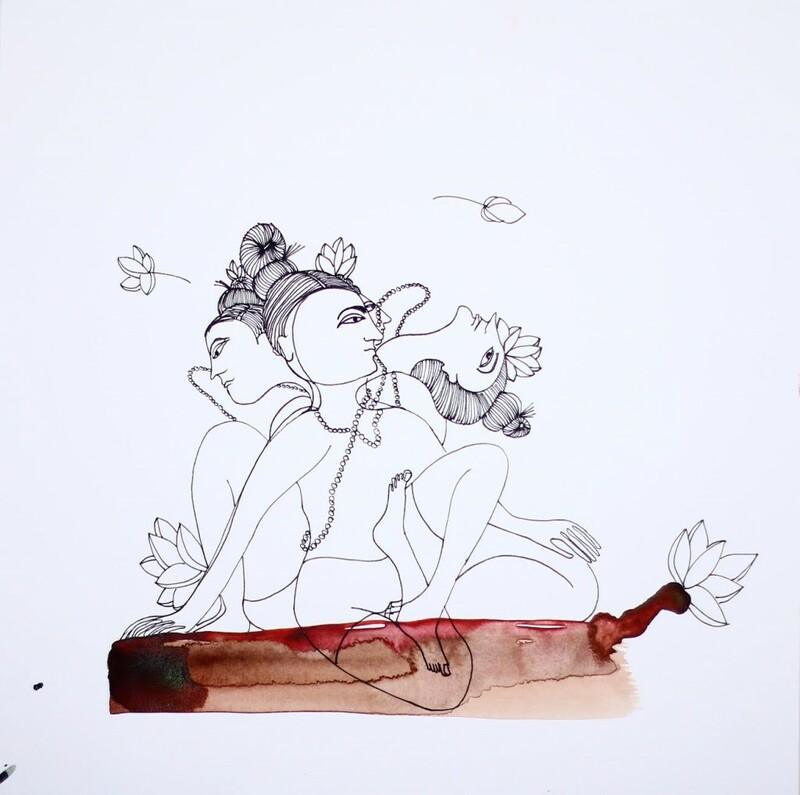 She has exhibited nationally at The Drawing Center in New York, and Options 2011, in Washington, DC, and internationally at venues including Temple Bar Gallery in Dublin, Ireland. She was a Sondheim Prize semi-finalist in 2006 and 2007 and received a Maryland State Arts Council Grant in 2003 and 2012. Milana Braslavsky received her MFA from the University of Pennsylvania in 2007. 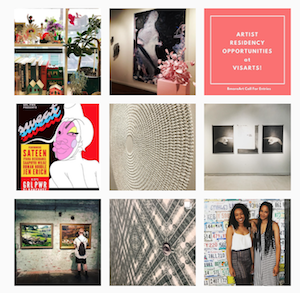 She has received a Trawick Artist Award, a Baker Artist Grant and has been a Sondheim Prize semi-finalist, and is an alumnus of the Hamiltonian Gallery Fellowship Program. 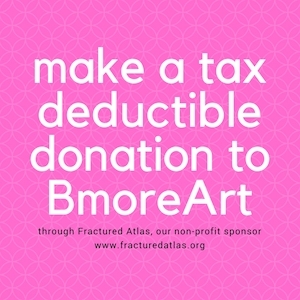 Ms. Braslavsky has exhibited her work at locally at Maryland Art Place, School 33, and the Baltimore Museum of Art in Baltimore. She has also shown at Katzen Art Center at American University, Washington, DC, Vox Populi in Philadelphia, PA, and in a curated exhibition at Fountain Art Fair in Miami, FL. She currently teaches college courses in Maryland. 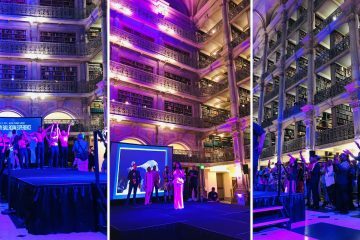 Jill Fannon received her BFA from the Maryland Institute College of Art, and her MFA in Digital Imaging from the University of Maryland, Baltimore County. Pursuing both commercial and personal projects, Jill has traveled nationally and abroad, shooting and teaching photography workshops throughout the Greater Baltimore-D.C. Area. She continues to exhibit her personal projects, most recently exhibiting work at School 33 and Maryland Art Place’s LUX Gala. Jill was awarded an Individual Artist grant in 2012 from the Maryland State Arts Council for photographic achievement. Cans n’ Drafts is a development series that focuses on the literary arts, featuring writing workshops, staged readings, and realized productions, on the stage, screen, and page. The goals of Cans n’ Drafts are three-fold: first, to provide a venue and environment to help diverse, local writers & artists to develop their craft; second, to grow participation in and awareness of Baltimore’s literary arts community and to provide an incubator for literary talent in the city; and third, to provide opportunities for nascent writers to receive feedback from the community and to see their works developed and produced in a collaborative setting. 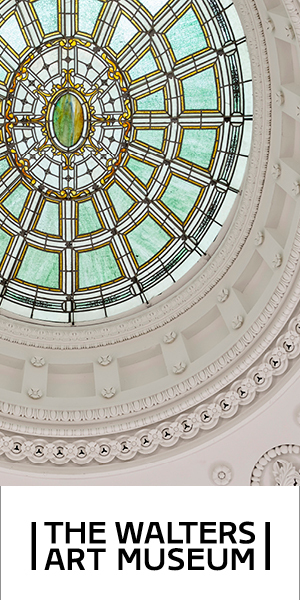 Explore the invisible sites, commanding vistas, and meaningful connections between McDaniel College and Union Street in Westminster, Maryland. Developed in collaboration with students and residents for the exhibition Alternative Cartographies, this walking tour and multimedia gallery installation investigates the overlooked yet meaningful public spaces between an idyllic hilltop and historic neighboring streets. Featuring sites such as the Epic Embankment, VistaBowl, Sidewalk Signatures, and Boys & Girls Club, New Public Sites – McDaniel / Westminster discovers how pedestrians activate intriguing moments between learning and leisure. Free and open to the public. Tour meets at Rice Gallery in Peterson Hall, McDaniel College. Dress Warm and be ready to wander with abandon! 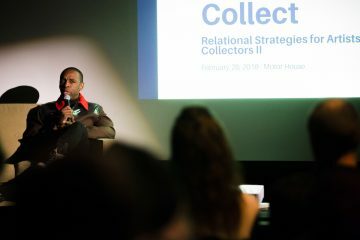 The Johns Hopkins University Digital Media Center and Center for Social Concern present a talk by Baltimore graphic designer and social organizer Jermaine Bell. Bell will talk about developing projects that create social impact, bring together designers and communities to discuss the complex problems that affect our city, and how design thinking can lead to solutions for local issues. Bell will deliver a 45 minute presentation and then take questions. Food and refreshments will be provided. 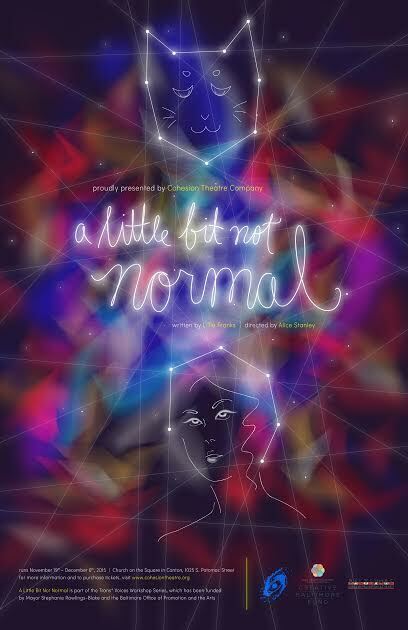 Cohesion Theatre Company is proud to announce the first main stage show of their Second Season will also be the first world premiere production in the The Trans* Voices Workshop Series: A Little Bit Not Normal by Lillie Franks. The show was previously scheduled to receive a one week workshop in late October, but has been moved up to the main stage to showcase this world premiere work, and to shine additional light on Cohesion and Iron Crow Theatre’s season long new works initiative: The Trans* Voices Workshop Series. 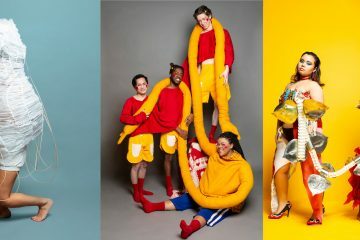 Cohesion Co-Founder Alice Stanley is set to direct the full production going up at Church on the Square in Canton for 11 performances November 19 – December 6, 2015. A Little Bit Not Normal will run Thursdays through Saturdays at 8pm and Sundays at 4pm, November 19 – December 6. There will be no performance on Thanksgiving Day. Tickets are $20 for Adults and $15 for Students and Seniors, and can be purchased online at cohesiontheatre.org/tickets. 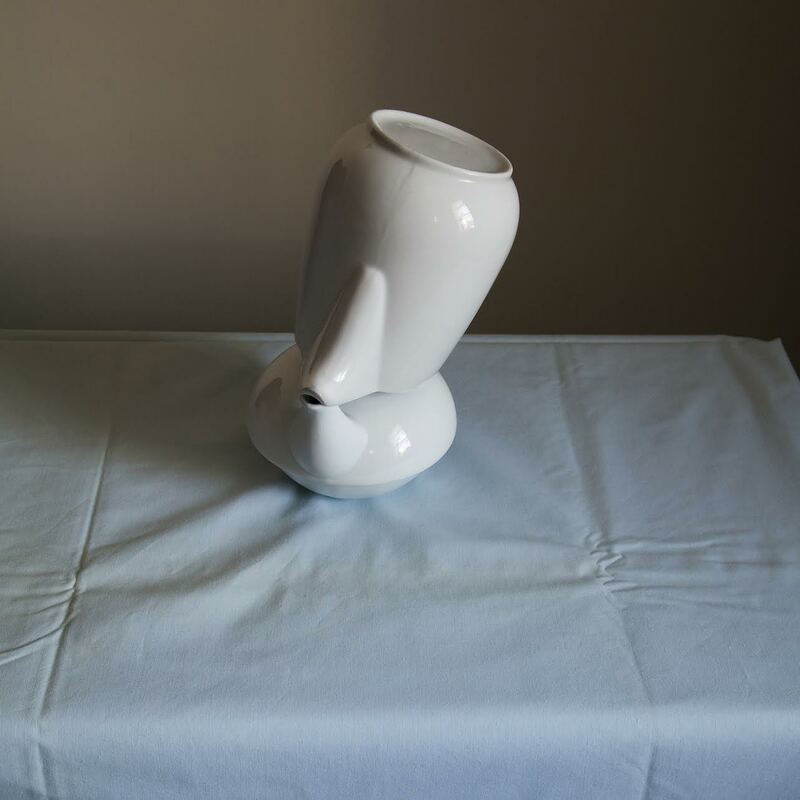 With Silence comes Peace an exhibition featuring works from artists; David Brown, Anna Fine Foer, Kim Manfredi, Jo Smail, Kurt Steger, and Stephen Watson will be presented at Goucher College’s Silber Art Gallery in the Sandy J. Unger Athenaeum from October 27 through December 6th, 2015. 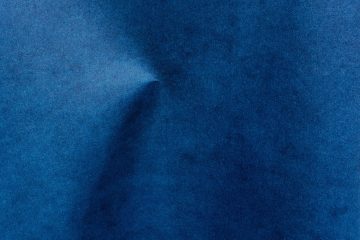 The works in this exhibition explore notions of mindfulness, meditation, and spirituality. This exhibit, which is free and open to the public, can be viewed Tuesday through Sunday from 11 a.m. to 4 p.m. An artist’s reception will be held Friday, November 20thth, 2015 from 6 to 9 p.m., with an artist talk at 7:30 p.m. in the Silber Art Gallery. Please visit www.goucher.edu/silber or call 410-337-6477 for more information. The Silber Art Gallery is accessible to everyone. 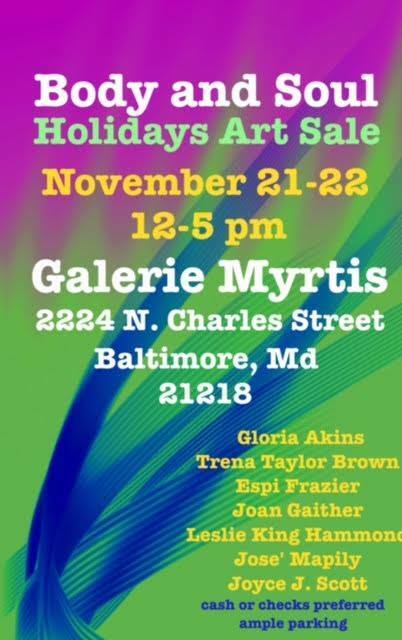 Please note the gallery will be closed November 24-29th for the Thanksgiving Holiday. The Top of the World Observation Level Gallery presents a new photography exhibition, “The View From Down Here: Images of Baltimore by Teresa Duggan.” The exhibition is on view from Friday, November 20, 2015 through Sunday, March 20, 2016, with a free opening reception on Friday, November 20, 2015 from 5:30-7:30pm. Guests must arrive by 7pm to be guaranteed entry. Light refreshments will be served. 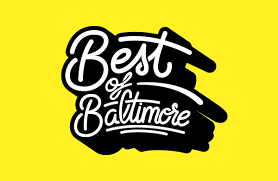 Top of the World is managed by the Baltimore Office of Promotion & The Arts and is located on the 27th floor of the World Trade Center at 401 E. Pratt Street. Baltimore is full of little surprises, many of them unnoticed by visitors seeking well-known terrain, or by locals who do not venture far from their routine, everyday circles. Teresa Duggan has wandered Charm City by foot and bicycle, camera in hand, spotting oddly juxtaposed objects, vivid colors and patterns, and solitary moments of enigmatic beauty and humor. 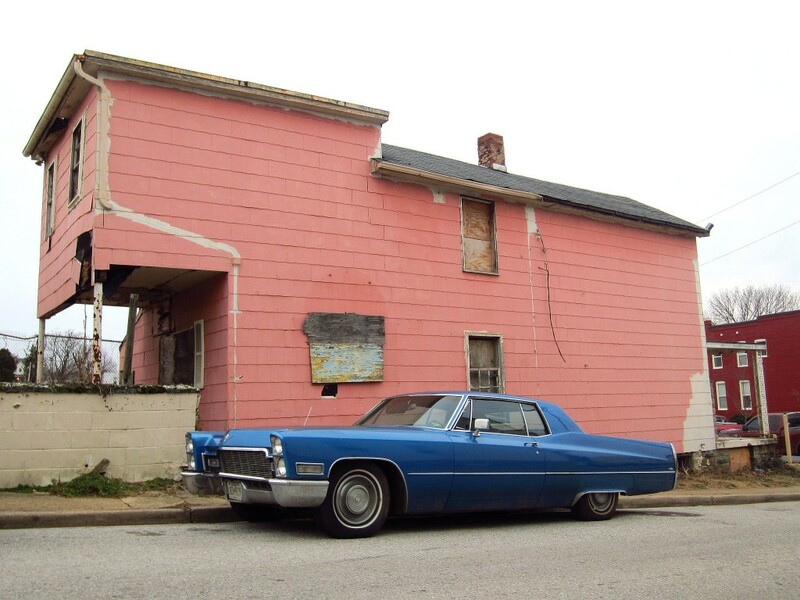 She has a knack for capturing the ephemeral, her photography often serving as a final documentation of places and things that would otherwise live on only in the memories of curious Baltimore residents. 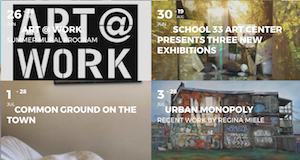 A vintage car by an abandoned pink house; a fleeting rainbow in a dark alley; a cow with a semi-permanent home in a Hampden front yard… with these works and many others, “The View From Down Here” aims to inspire viewers to find and appreciate moments of wonder in every corner of the city. Come out and celebrate Baltimore’s newest print publication with us! 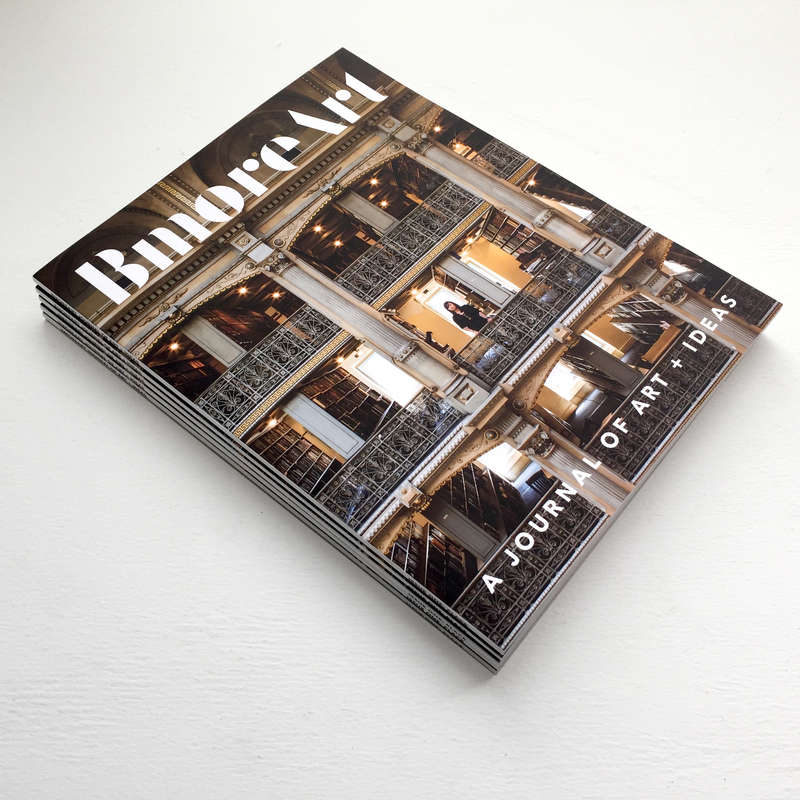 The BmoreArt Journal of Art + Ideas has arrived! 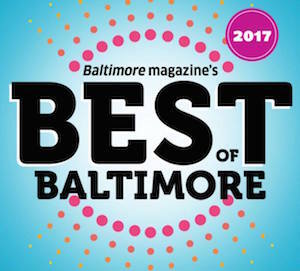 Enjoy a festive cocktail reception at Maryland Art Place, one of Baltimore’s longest running and best loved art venues! A $25 ticket includes a signature cocktail, beer from sponsor Union Craft Brewing, pixilated photo booth fun from sponsor pixilated Federal Hill, a taco performance, balloon art, and … a copy of the new magazine! Tickets are available at our Eventbrite page. 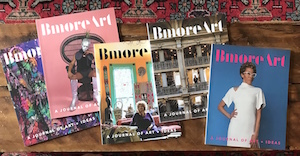 This full color publication is more than just a magazine – it’s an art piece and a time capsule of Baltimore’s creative individuals and output. This new publication explores the idea of place, specifically how place impacts art production and how artists shape their environment. It features original content created specifically for print, including articles, photo essays, and interviews and is GORGEOUS ! Grab one for yourself and another for your favorite artist! 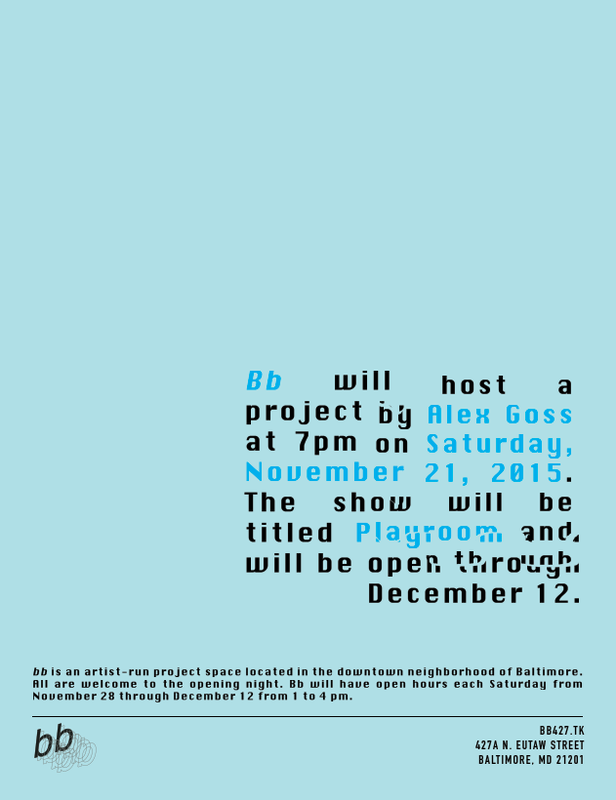 Please join us at 427A N. Eutaw Street on Saturday, November 21st for a public viewing of a site specific project by Houston, TX based artist Alex Goss. The project will be titled Playroom and the reception will be held from 7pm to 10pm. Please email us for viewings by appointment if you will not be able to attend the opening. We will also hold open hours from 1-4PM on Saturdays through December 12. Modern quilts are primarily functional pieces and are inspired by modern design. Modern quilters work in different styles and define modern quilting in different ways, but there are several characteristics that often appear which may help identify a modern quilt. These include the use of bold colors and prints, graphic areas of solid color, improvisational piecing, minimalism, expansive negative space, and alternate grid work. 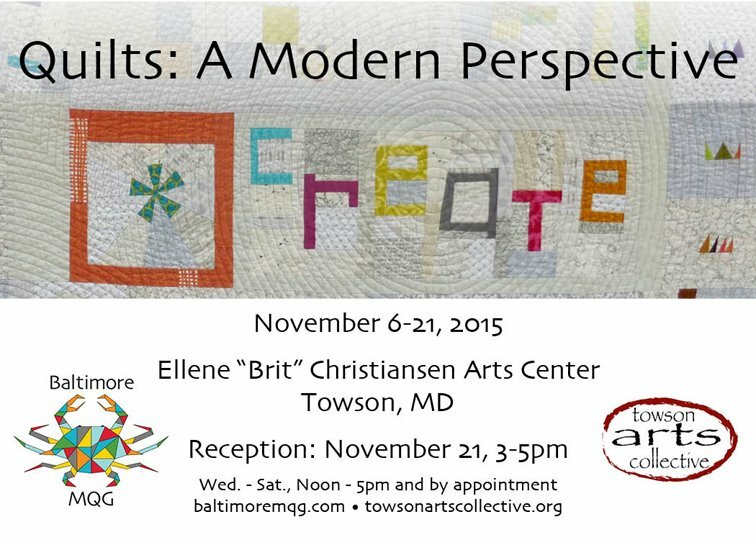 Come and see forty examples of the Baltimore Modern Quilt Guild’s interpretation of modern. 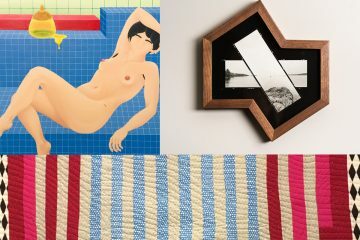 Featuring work by local artists Elena Johnston and Gary Kachadourian, and visiting artist Jenny McGee Dougherty from Portland, Maine. Public/Private is an exhibition of artist Chris Peters’ most recent body of work, in which he constructs large scale, site-specific camera obscuras in rooms of abandoned buildings, and then photographs these installations. The powerful images not only function as documents of abandoned space juxtaposed against a broader urban fabric, but also suggest a reading of these spaces that contradicts traditional narratives of urban decay. Chris Mahonski is a Richmond, VA based artist working in drawing, sculpture, and sound. 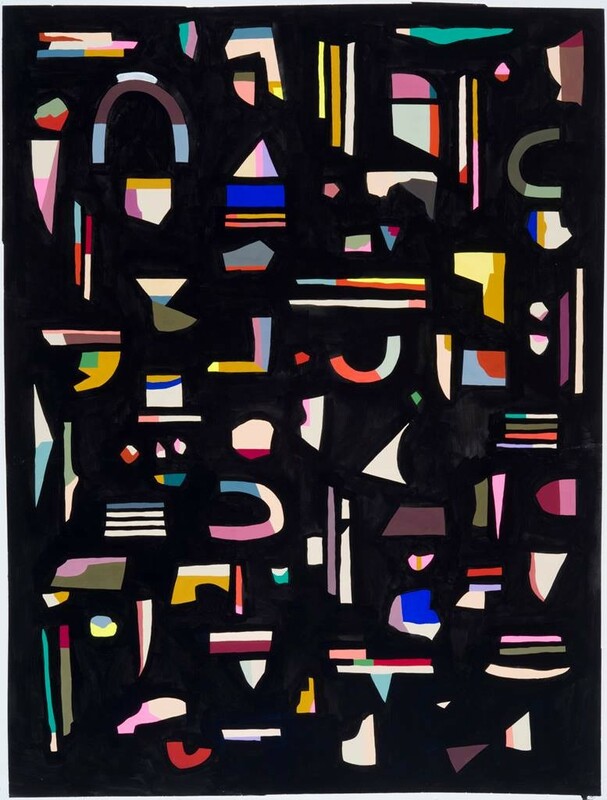 He has recently included work in exhibitions at UCSD gallery in San Diego, Socrates Sculpture Park in Queens, NY, Vox Populi in Philadelphia, PA, and Atlantis Gallery in Richmond, VA.
Open Space is excited to host new work at its space at 512 W. Franklin Street, Baltimore, MD. 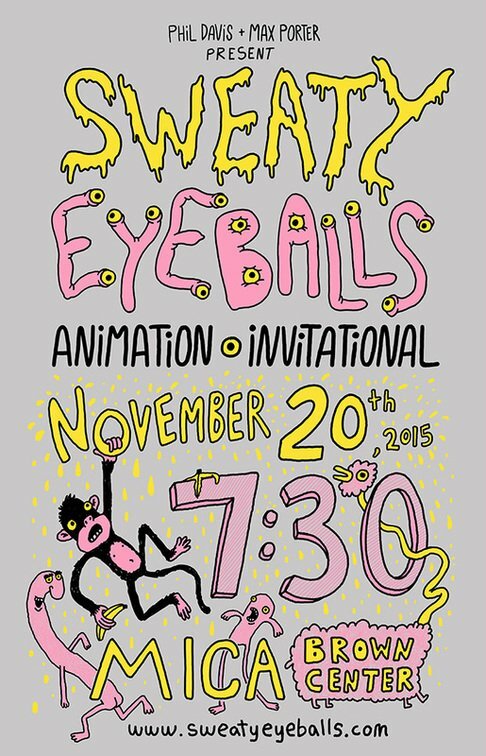 An opening reception will be held November 21 from 7-10pm. Celebrate the 1 year anniversary of EMP Collective’s A/V Cart Event with the first screening of “Not about a Riot” a documentary about the Baltimore Uprising. Come witness a pivotal moment in history be remembered and recreated through audio and visuals. Baltimore, Maryland, November 22nd 2015 – A/V Cart will be hosting a live soundtracking of the documentary “Not about a Riot” at EMP Collective on November 22nd at 7pm. In April 2015, unrest struck the city of Baltimore as tension between citizen and police escalated after the death of unarmed citizen Freddie Gray. As we all watched buildings burn on News outlets, and army tanks patrol the street, filmmaker Malaika Aminata took to the streets with her camera. The documentary captures the city coming together to clean, exchange perspectives, and find solutions to make things better. as creativity takes center stage and is used as a tool for social change. Not About A Riot, captures the story of the Baltimore Uprising from a perspective yet unseen. 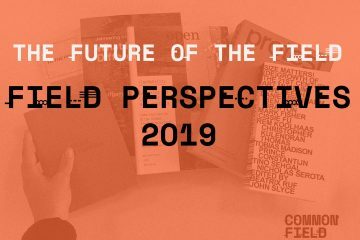 The film is being screened after the gallery opening of the salon style art exhibition “Not about a Riot; Meditations on Community, Joy and Resilience” where varying forms of media work inspired by the uprising will be shown at EMP Collective until Dec 6th.